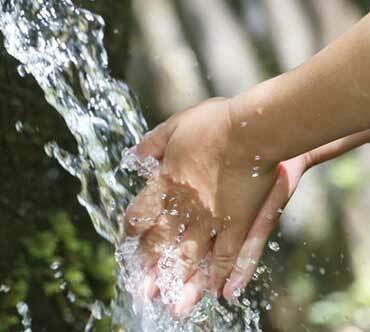 Wells, Water Testing, Septic Systems and more! If you want us to contact you, fill out our easy form, we’ll reach out within 48 hours! 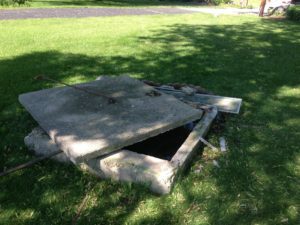 A well or septic tank is an asset to be cared for. Our 23 years of experience guides us as we lead the industry forward and continue to provide our customers with the first class inspections and testing they expect.